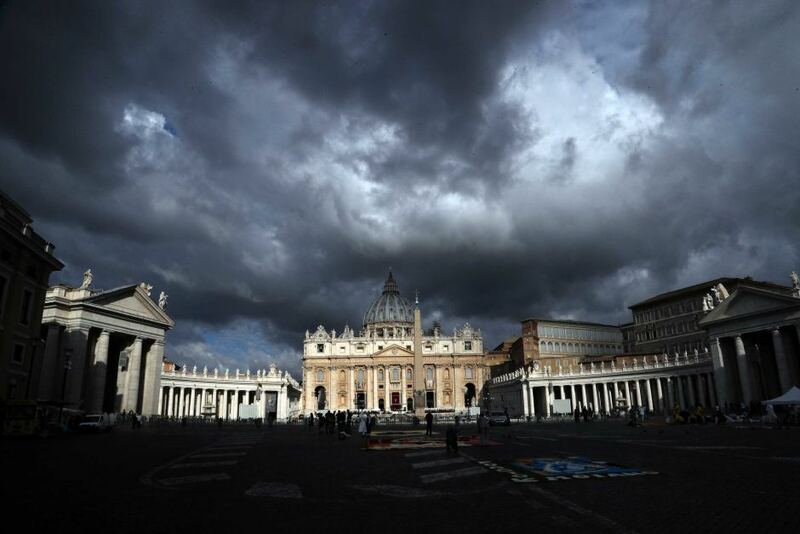 With the announcement – the Vatican's first formal comment on the McCarrick case since the 88 year-old's resignation from the College – the coming probe will be the second broad internal investigation born from the current storm. Notably, given the prior sense among no shortage of Americans that Rome was reluctant to engage a review of its archives in light of the possibility that successive Popes would be implicated in enabling McCarrick's rise, today's move represents a head-on tackling of that criticism. Elsewhere, meanwhile, with Thursday's announcement of a statewide inquest into past abuse by the Florida Attorney General, nearly a dozen such civil investigations are now underway across the US, involving nearly 30 percent of the nation's Latin-church dioceses. The processes opened by lead prosecutors spanning the political spectrum, even more statewide examinations are expected to be revealed over the coming weeks.